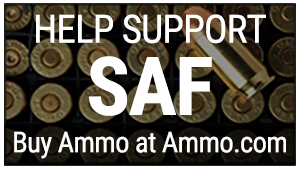 While the US Supreme Court decided against taking a gun rights case from Pennsylvania, it still amounts to a victory for the Second Amendment Foundation, said SAF founder and Executive Vice President Alan M. Gottlieb. The high court declined to review the case which involves firearms rights for individuals convicted of certain non-violent misdemeanor crimes. The decision allows an earlier favorable en banc ruling for SAF by the Third U.S. Circuit Court of Appeals in Pennsylvania to stand. In the case of Binderup v. the U.S. Attorney General, the appeals court ruled that individuals convicted of certain non-serious misdemeanor crimes do not lose their fundamental rights under the Second Amendment for life. 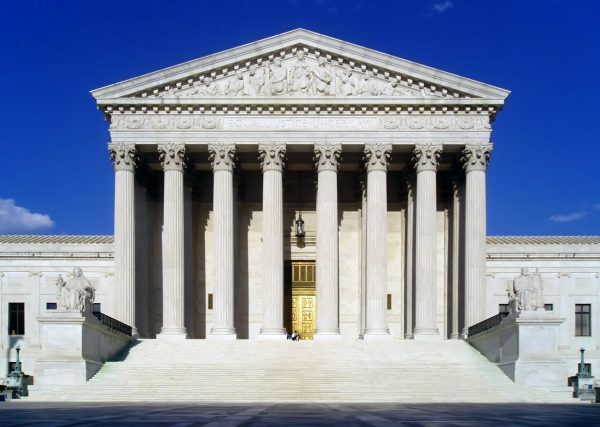 After SAF won at the appeals court level, the Obama Justice Department sought Supreme Court review. The case involved a man named Daniel Binderup, who pleaded guilty in 1996 to a misdemeanor charge related to a consensual relationship he had with a 17-year-old female employee. He received three years’ probation and a $300 fine. However, because the crime could have resulted in jail time of more than one year for which the federal gun law blocks firearms possession, Binderup sought protection of his rights via the courts. The Third Circuit Court’s favorable ruling combined Binderup’s case with another SAF case involving a man named Julio Suarez. He was stopped in 1990 on suspicion of driving while intoxicated. At the time he was carrying a handgun and spare ammunition without a permit. He pleaded guilty in Maryland state court to the charge and received a 180-day suspended sentence and $500 fine. As a result, he also lost his gun rights because the crime could have resulted in jail time of more than one year. Neither man was ever incarcerated.